Siberian cedar oil is very popular now. It is partly because of keen interest in Russian culture where cedar oil and Siberian pine are the inseparable element of every day life. It has finally been discovered what wonders in medicine and beauty care a regular cedar oil can work. Cedar oil is extracted from the nuts (seeds) of Siberian pine. Every cone contains 100-200 seeds. One triangular nut contains even 63,9% of high quality oil. Cedar oil is easily assimilable and offers lots of valuable nutritional ingredients. It has far better properties than the best plant oils e.g. olive oil, coconut oil, sweet almond oil. We should write briefly about cedar oil and medicine. Not only in Russia is it used for healing purposes. Natural, organic cedar oil contains lots of amino acids, essential fatty acids and vitamins which can considerably strengthen our body. Siberian pine oil is also abounding in valuable minerals. Using cedar nut oil for treatment and prophylaxis is easy. Cedar oil helps to treat heart diseases, circulatory system disorders, digestive system diseases. 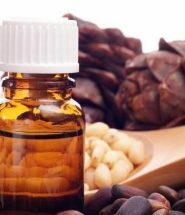 It has been proven that cedar oil helps to deal with tiredness, lowered intellectual ability, stress and low immunity. 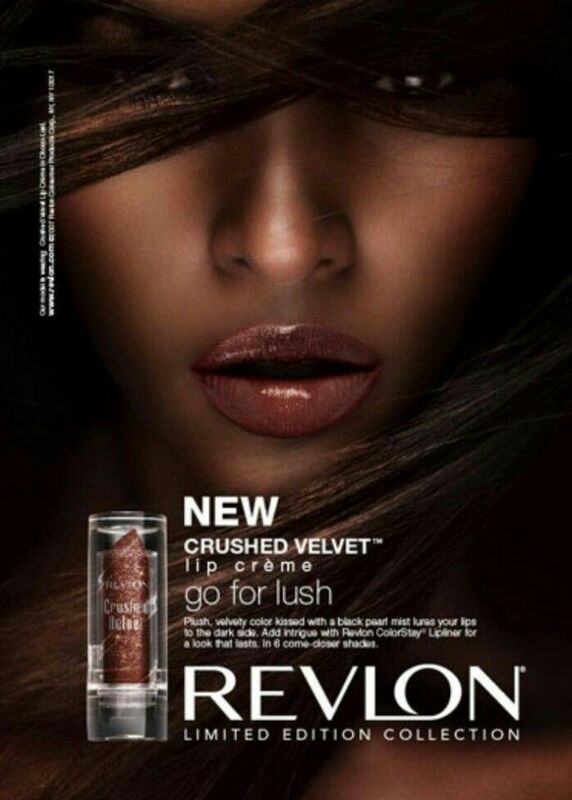 However, cedar oil is much more valuable in… cosmetics! Hair, skin, nails – you can apply cedar oil to every part of your body. It is ideal for external use. You can introduce it to your every-day care in three ways. Cedar oil as an individual product, replacement for other cosmetics. Cedar oil as a supplement of ready-made products e.g. masks, conditioners, balms. 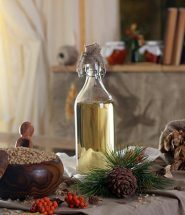 Cedar oil as an immediate product used for making home cosmetics. 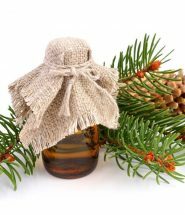 What are skin benefits of cedar oil? You must take care of your skin. Cedar oil is an excellent replacement of creams for face, hands and nails. It is a perfect product for dry, thin skin and wrinkles. Thanks to a large amount of antioxidants, cedar oil stimulates cellular restoration, stops ageing processes, makes skin resilient, helps to keep hydration, nourishes and smooths. What are hair benefits of cedar oil? Cedar oil is much more popular in hair products. There’s little difference between this oil and ready-made conditioners. We might even say that cedar oil works much better. It is an ideal product for high porosity, damaged hair, excessive hair loss, greasy hair or dandruff. 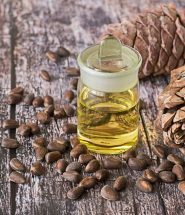 Cedar nut oil can be called a hair elixir that deals with the biggest hair problems. It nourishes, strengthens and improves hair condition as well as heals, repairs and boosts hair growth.